Stop the car! 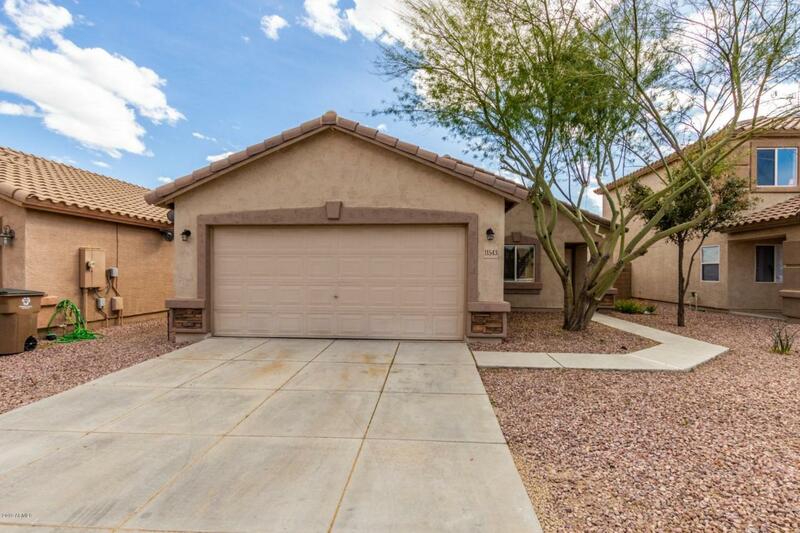 Come see this alluring 3 bedroom 2 bath 1,245sqft dream home with Spanish architecture in immaculate condition nestled within a Youngtown neighborhood. 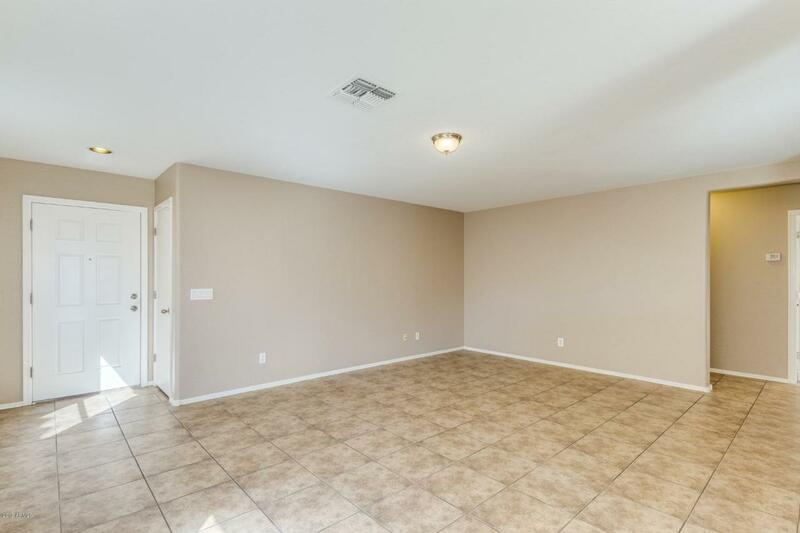 The property features beautiful tiled flooring throughout the home, ceiling fans, a gourmet eat-in kitchen with lots of refinished counter-top space, lots of cabinetry with all white appliances and fresh two-tone paint! 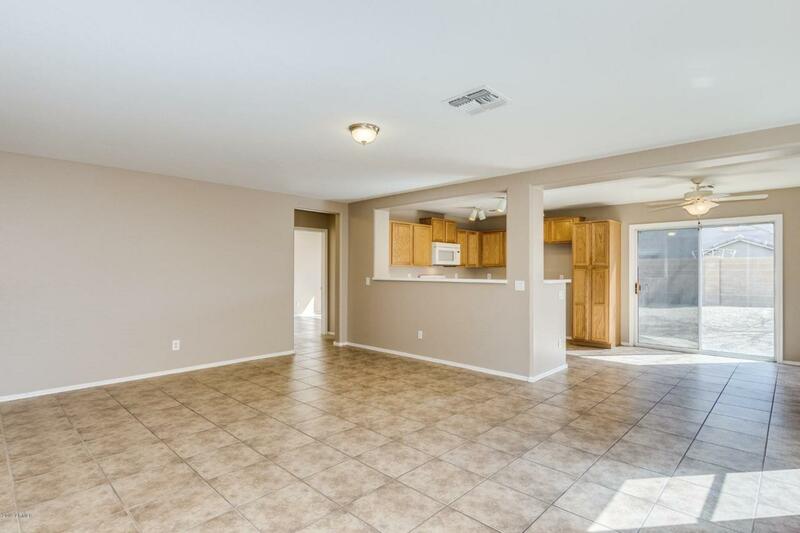 Come take a look as this one will not last! 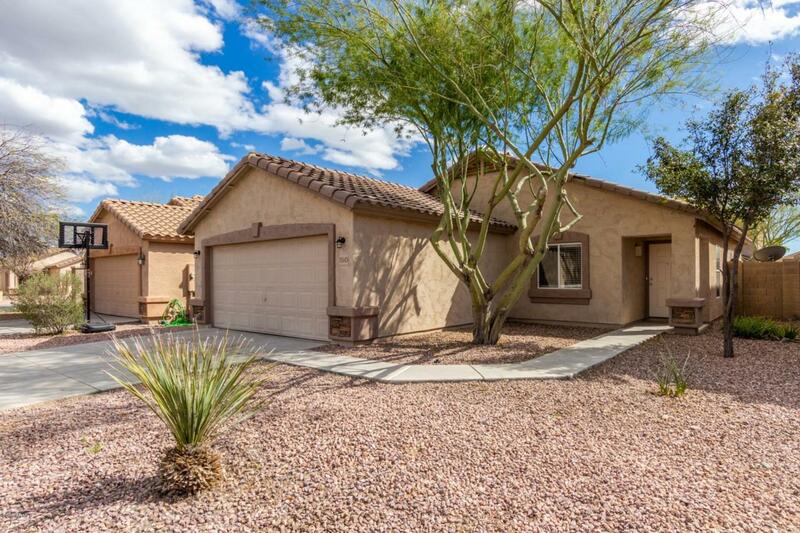 Listing courtesy of No Stress Properties.